Splash on a dab of classic Gucci for a scent of sophisticated style that lasts all day long . This delightful women's fragrance features rich base notes of heliotrope and orange blossom combined with exciting top notes of orris, vanilla and citrus. This world class scent is perfect for work or play; wear it to impress at the office or attract attention during a night out on the town. 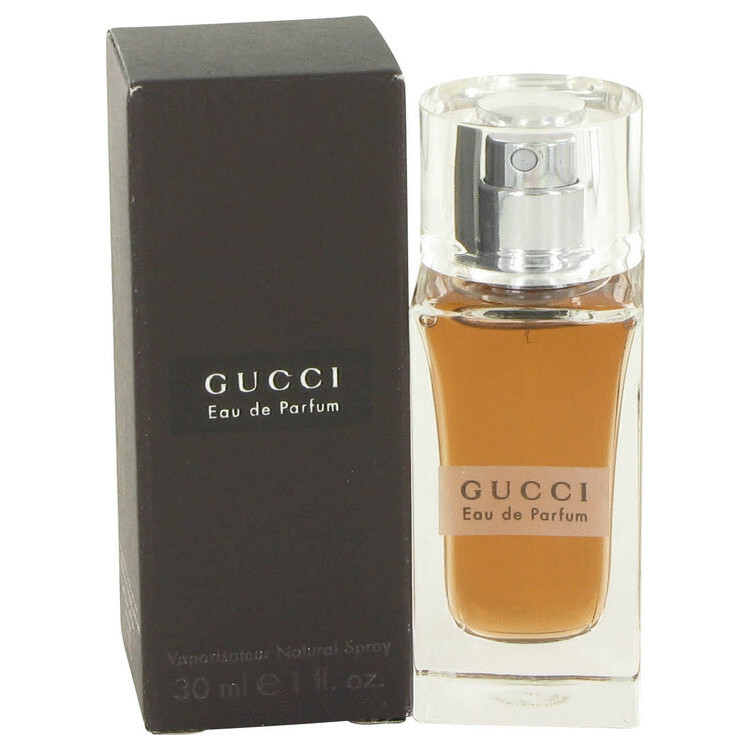 Gucci is the ideal fragrance for times that you want to stand out from the rest of the crowd.